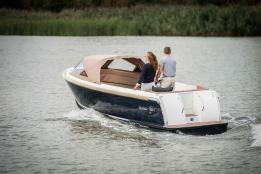 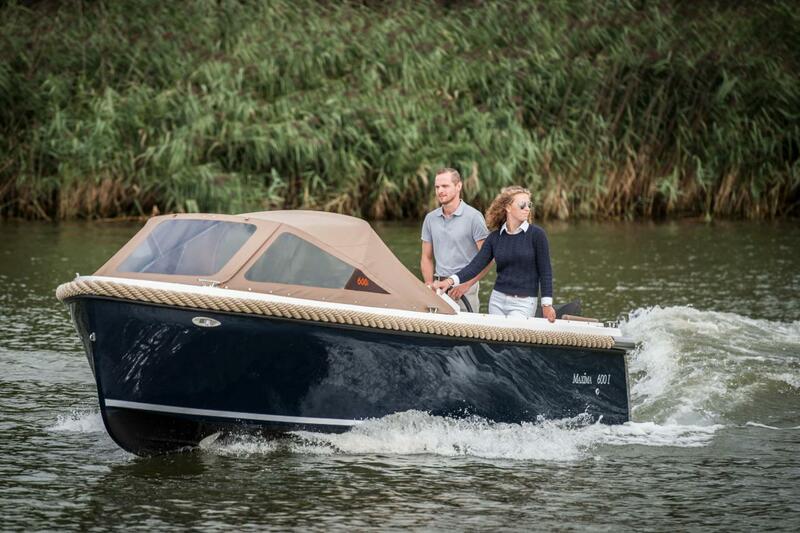 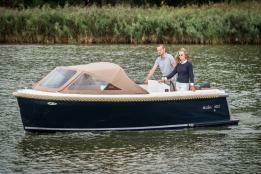 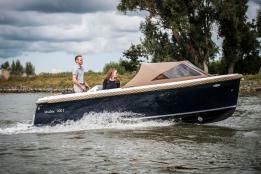 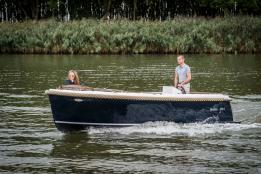 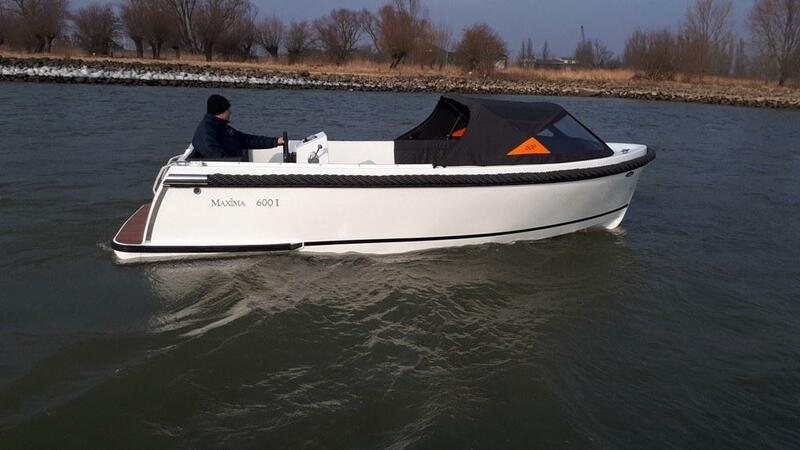 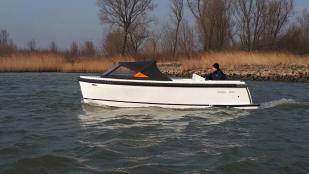 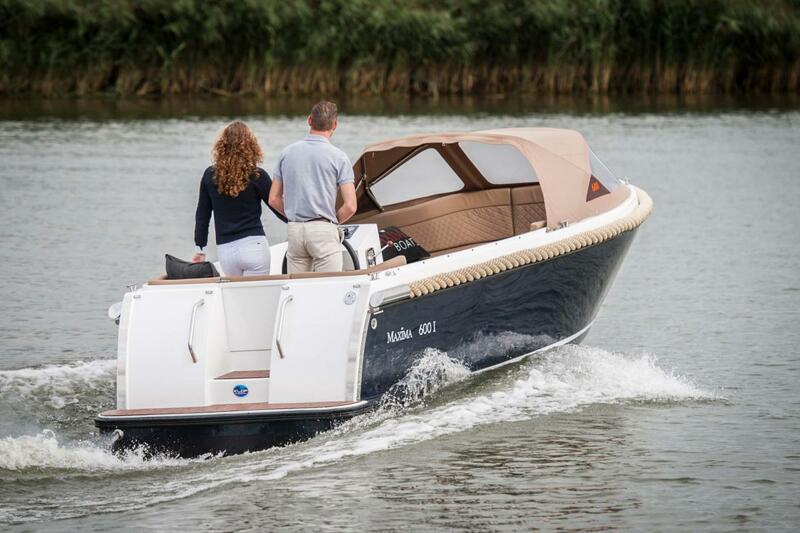 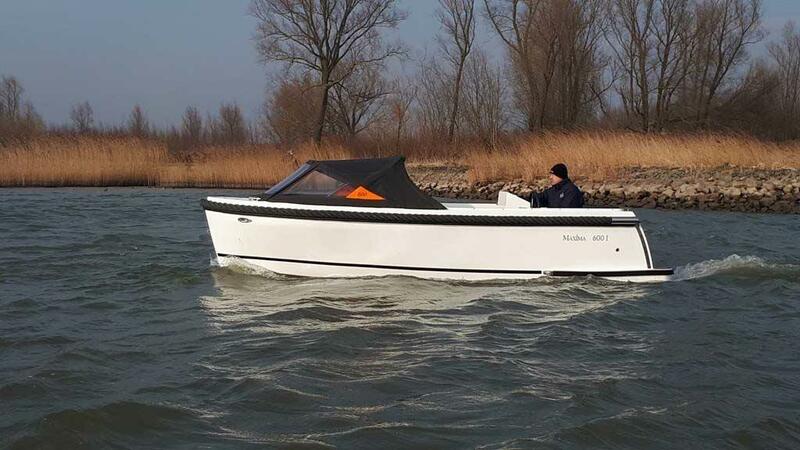 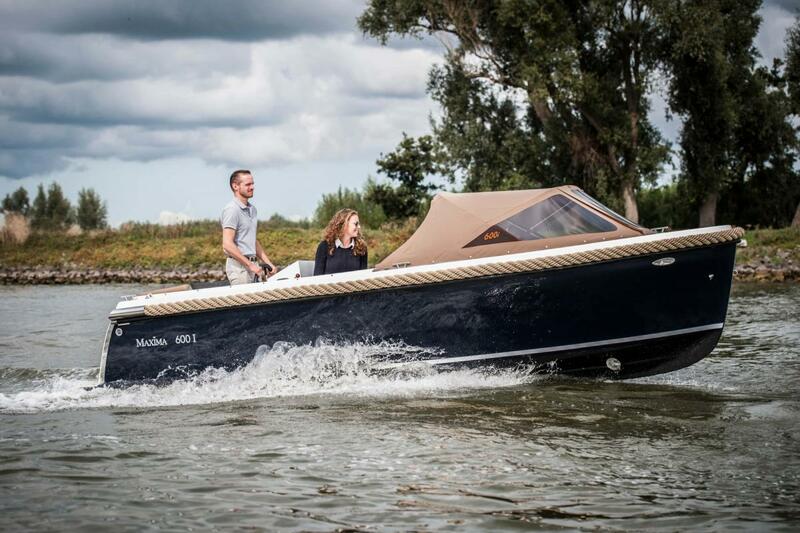 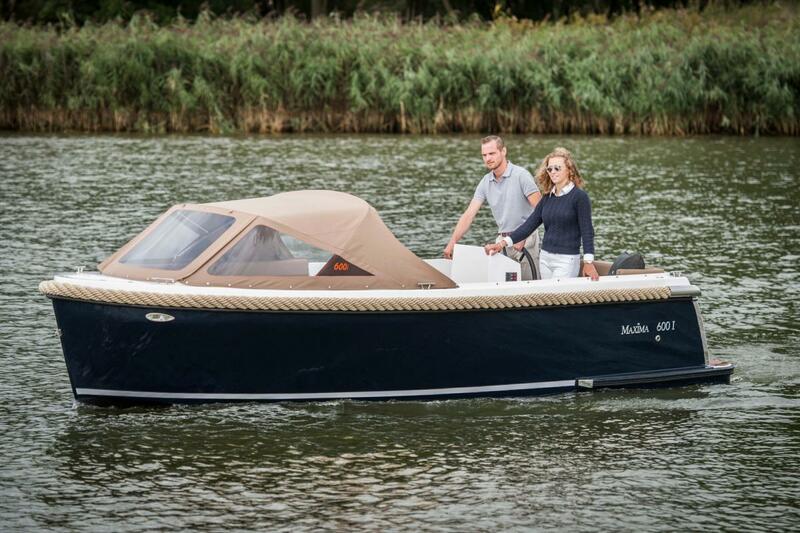 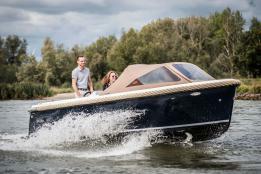 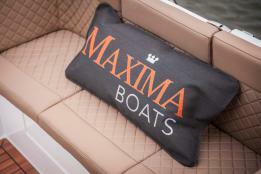 Maxima 600I tender sloop is the diesel variant of the Maxima 600. 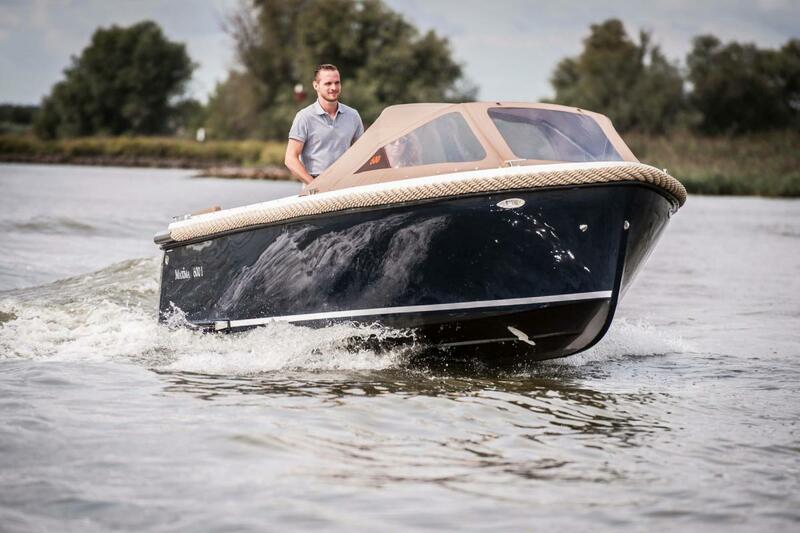 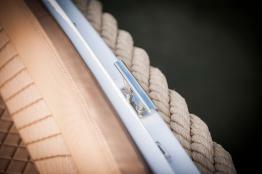 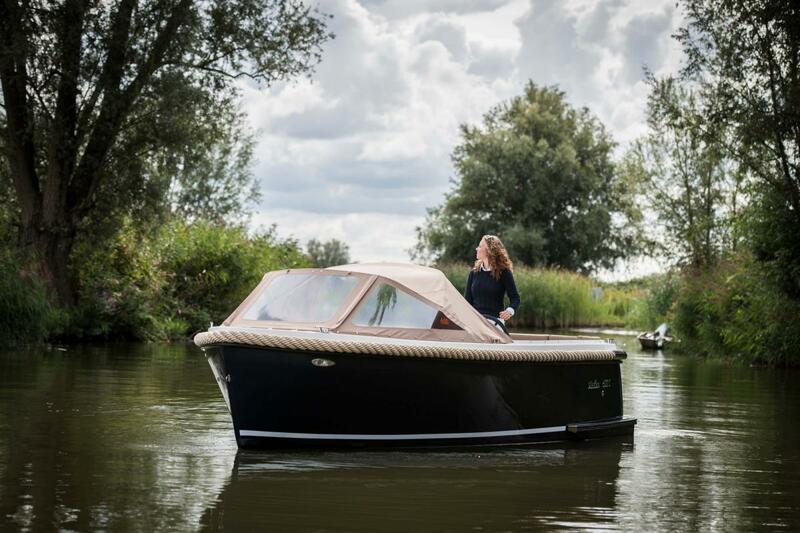 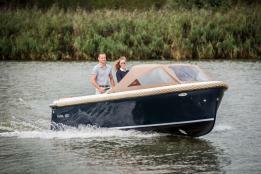 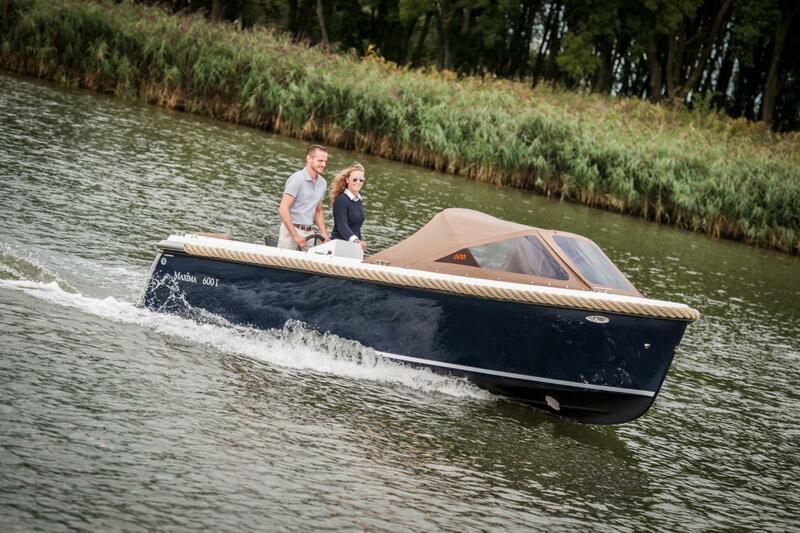 A smooth hull with a rope ring and an integrated swimming platform with a rear entry, make this boat special. 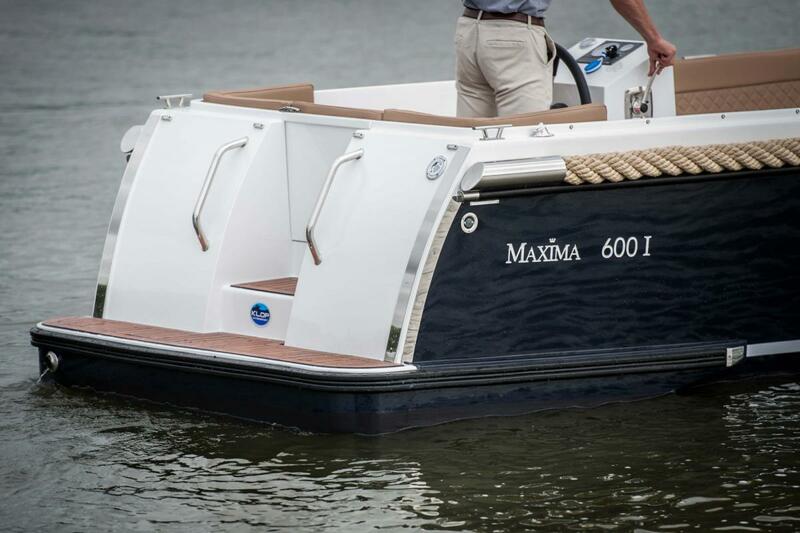 Maxima 600I tender sloop is the diesel variant of the Maxima 600. A smooth hull with a rope ring and an integrated swimming platform with a rear entry, make this boat special. 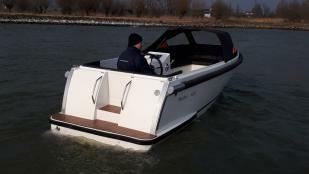 The swimming platform is perfect if you want to swim, but it also offers protection against the propeller of the motor. 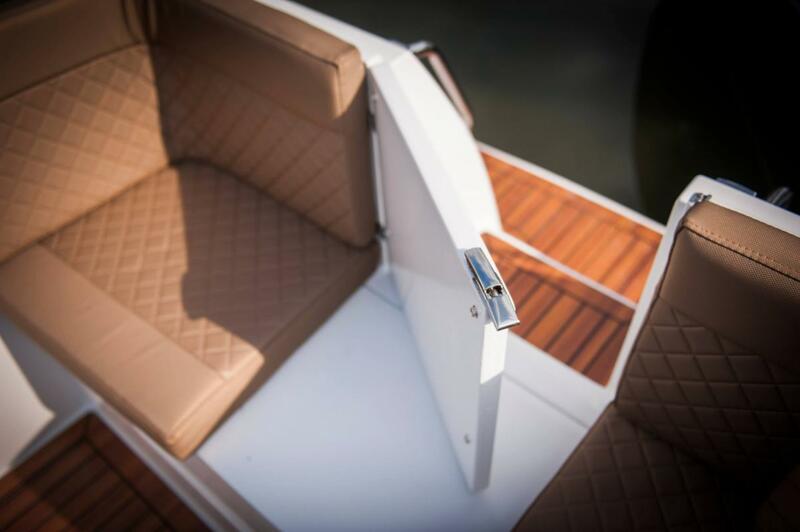 The swimming platform is also very useful for boarding and disembarking, especially combined with the passage to the cockpit. 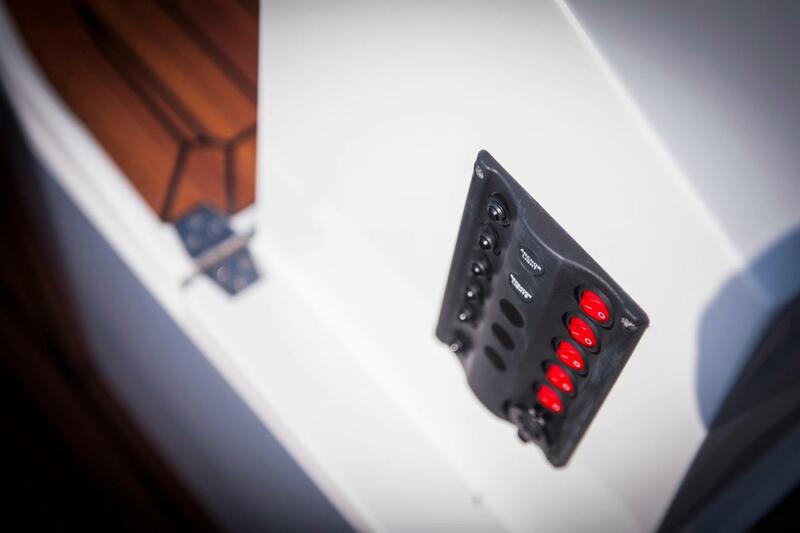 The engine compartment is well insulated and combined with the Vetus homokineet, this ensures a very fine sailing performance. 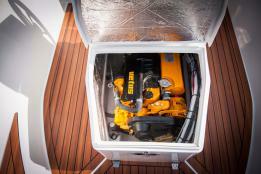 So enjoy this diesel tendersloop. 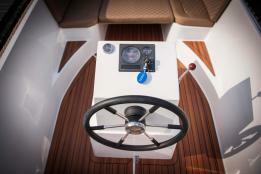 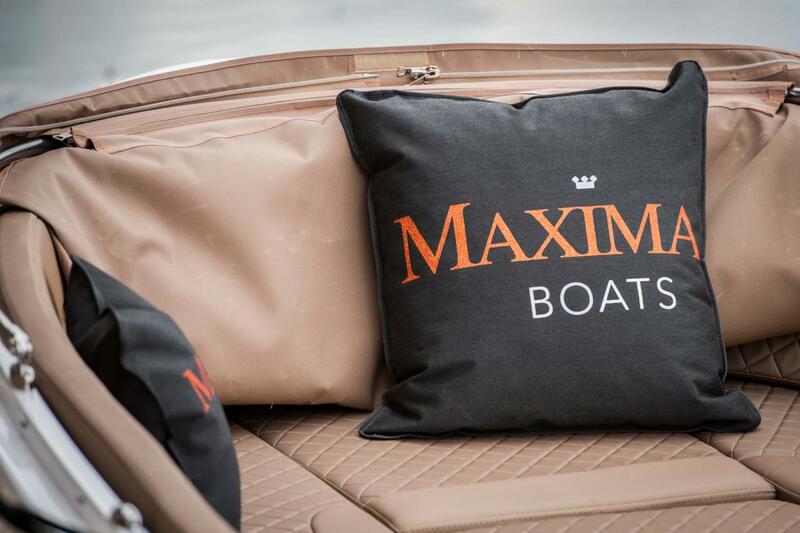 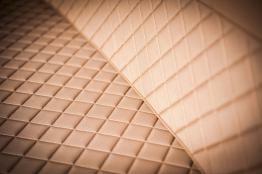 The Maxima 600I is stable, stable and good visibility ensure that you feel extremely comfortable while sailing.